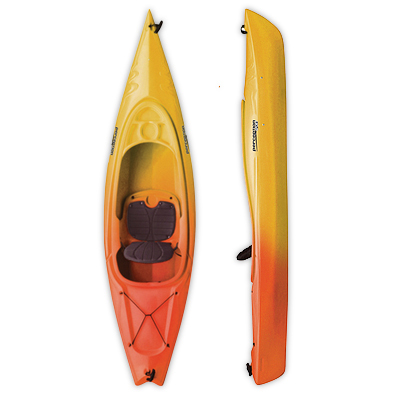 Very responsive, quick, stable, and a good workhorse for recreation, workouts, and fishing. In a 3.4-mile trek, average speed was 3.0 and a top speed of 8.5 during an anaerobic workout. Handles well in wind and waves. Good for large paddlers. It is very stable and easy to enter and exit. The seat is great for shorter days. The kayak's cockpit is roomy, even for a large person. A little more space than the Pungo 120 or 140. The seat and peddles need to be adjusted before you get in. I read reviews that complained about the 10.5 in wind and wave conditions. In 10-15 mph winds and waves, it performed exceptionally well upwind, remained stable with wind off sides, and from the stern. The 10.5 appears more rugged than the Pungo series and looks like it will hold up for years. It is easy to place in the back of the truck or in the shed. 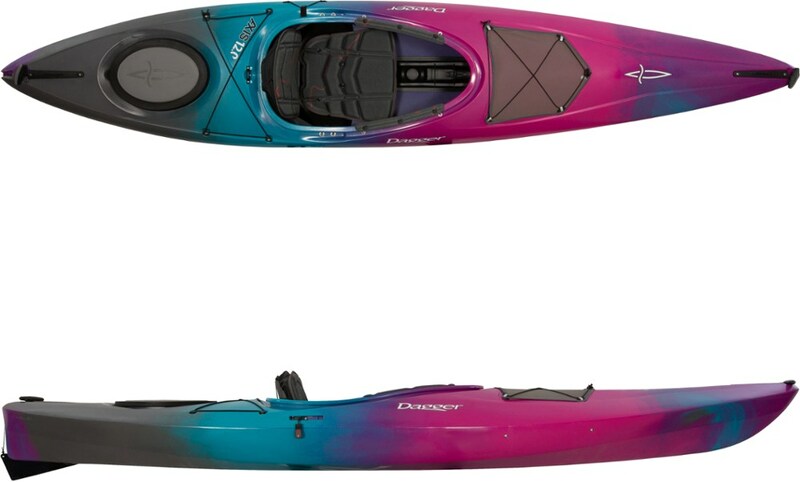 I have compared and reviewed several kayaks over the last several months. 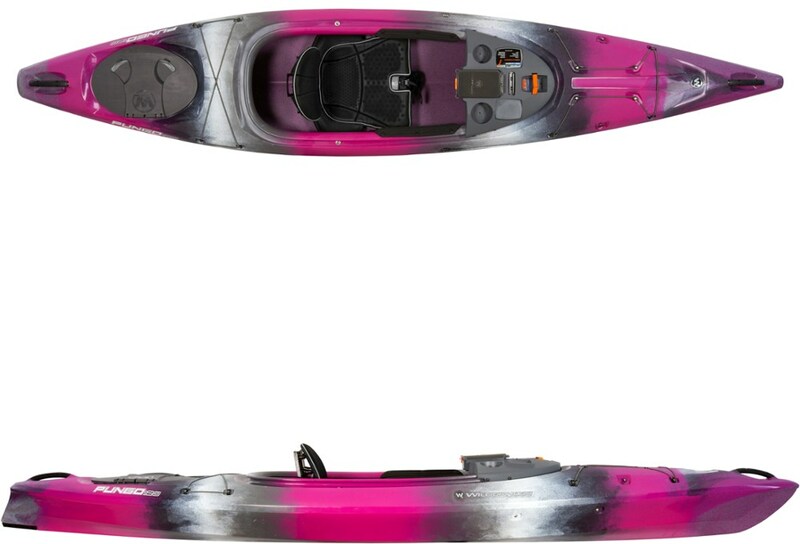 Perception Sound 10.5 is my most used kayak due to its versatility. 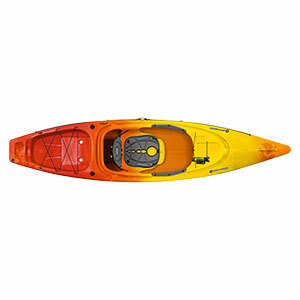 I use it for my daily paddling aerobic and anaerobic workouts, exploring, photography, and fishing. I was very surprised at how easily it maintains a comfortable speed and stability from the launch point to where I want to be. It is easy to cruise at 3.0-3.3 range for 1 to five miles. I am not used to the short bow and the massive bow wave, but it is growing on me. In wind and waves, it is a little wetter than I am used to. The higher gunwales allow splash from the sides, so I do use a splash cover at times. 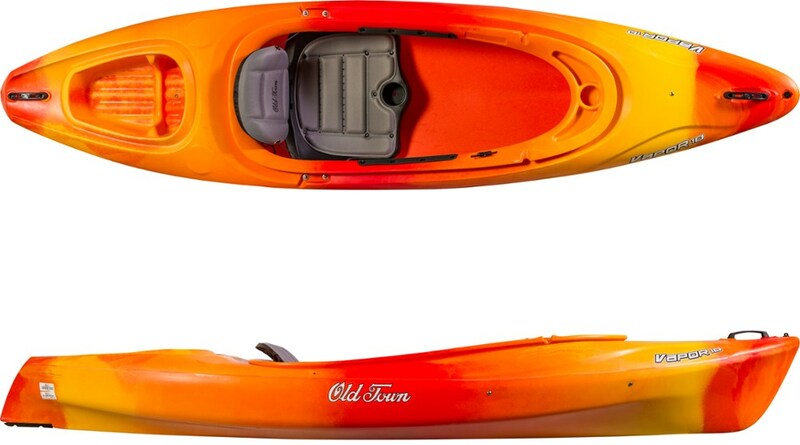 It holds a lot of weight for a recreational kayak without loosing much performance. Lots of fishermen look at the Perception Sound 10.5 and are impressed with its size, stability, durable construction, and speed. Welcome to Trailspace, Gary! Thanks for sharing your first review with us. 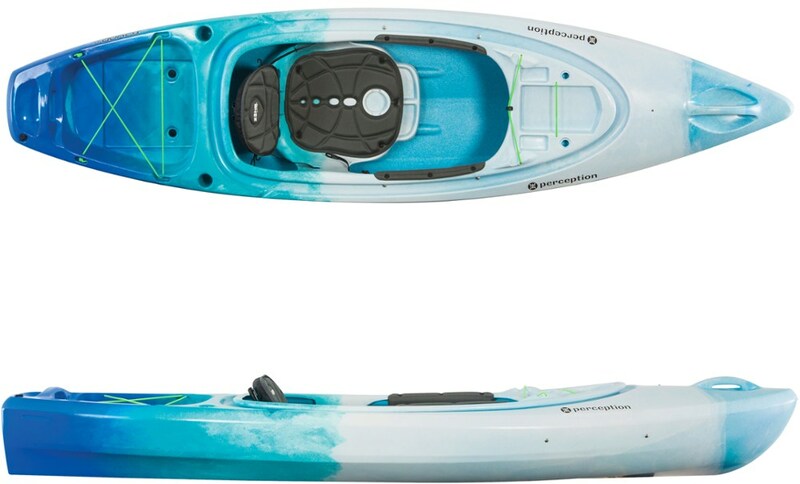 How long have you had your Perception kayak? Got any pics you'd be willing to share in your review?